As a lifelong resident of Sonoma County, Gary has been fortunate to serve the real estate needs of the residents of this area since 1964. Led by Gary, Vice Appraisal Company offers comprehensive appraisal services, specializing in estates, rural residential properties, large acreage ranches and vineyards. 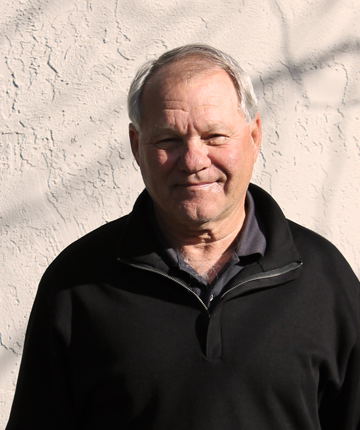 Gary has served as an expert witness and offers a thorough understanding of the North Bay Real Estate market. Along with his sons, Gary established Vice Properties in 2004 to better serve clients with comprehensive real estate services. Gary has held his real estate salesperson license since 1978. Superior Courts of California in the following counties: Sonoma, Marin, Mendocino, Napa, Lake & San Mateo. Assessment Appeals Board -Sonoma County.Federal Bankruptcy Court -No.California District.